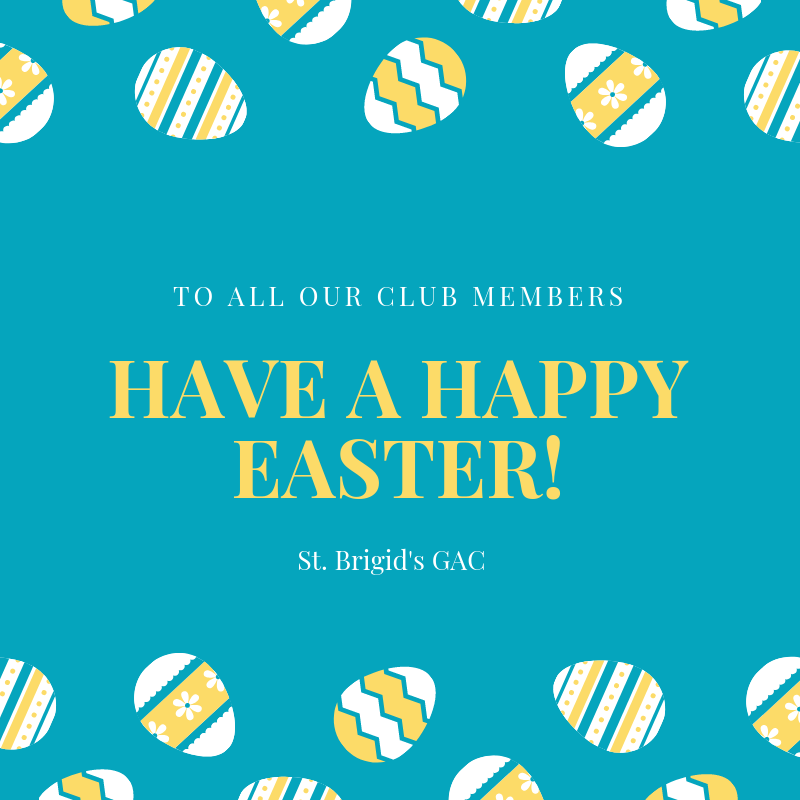 This photo is just one of many to feature in the ‘History of St Brigid’s GAC’ book that is being launched on Sunday 4th November with a coffee morning in the St Brigid’s Parish Hall after all Masses that day. The book will be on sale for £10. For more info, or if you wish to put your name down for a copy (or several!) of the book, please email stbrigidsbelfastpro@gmail.com or message us on Facebook. 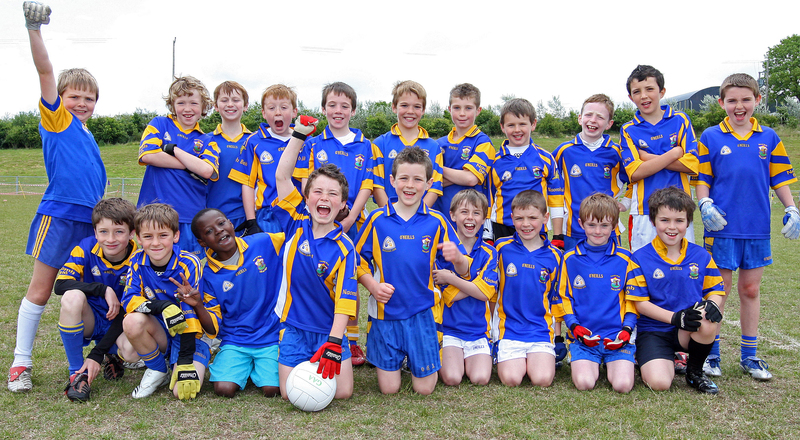 Recognise any of these faces from St Brigid’s’ 2008 Carryduff tournament-winning U10 side? 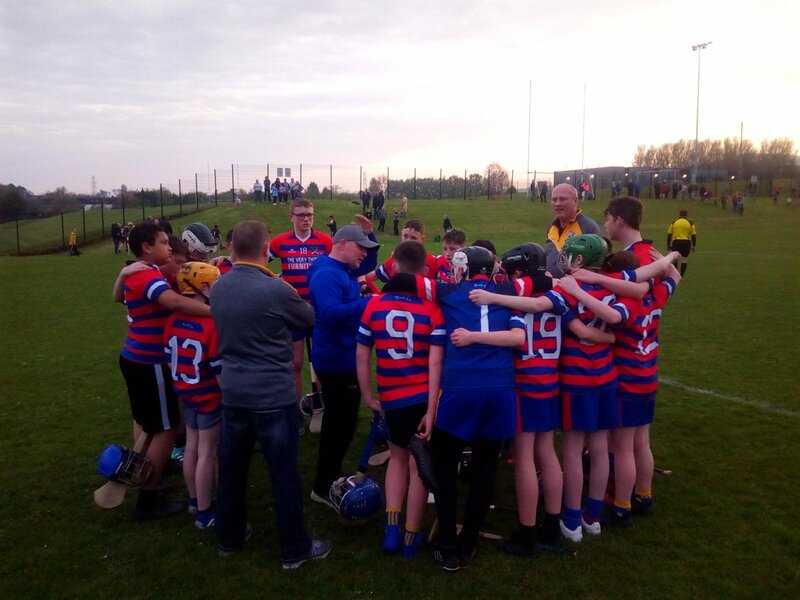 On Saturday 14th June, St Brigid’s entered the Carryduff tournament, which featured 12 teams from Antrim, Down, Tyrone and Derry. 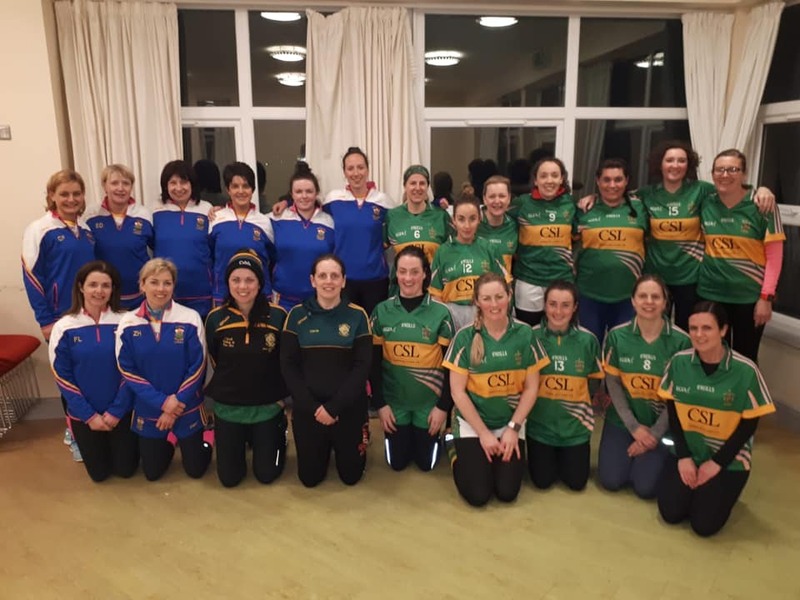 St Brigid’s came into the tournament having only a week previously reached the final of the hugely prestigious Newry Mitchels tournament (where they went six games unbeaten, defeating the likes of Mayobridge and Burren, before losing by just two points to Lucan Sarsfields in the final). So it was with some hope of victory that this talented bunch took on St Enda’s in their first group game. Alas, it was a slow start in the first match, with only a single point from Peter Lavery the Biddies’ total at half-time. A tactical masterstroke from management followed, with the move of Enda Kelly-McCann into full-forward. This helped unlock St Enda’s’ defence somewhat, before a brilliant individual goal from Lavery put St Brigid’s well in front. Callum Power then fisted the ball to the net before a fine long-distance point from Peter Webb helped ease St Brigid’s to victory. Carryduff were the next opponents, and as the match report outlines, “good team and link play between John Blaney, Peter Webb and James Smith led to some fine scores” at the start of the game, while Patrick Finnegan “marshalled” the side from centre-back (all sounds rather familiar, don’t you think?). Paul Stores and Frank McCormack were also demonstrating “superb game reading and tackling skills” at the back as St Brigid’s edged into a two-point lead entering the final stages of the game. But Carryduff, having defended resolutely to stay in touch with St Brigid’s, managed to break up the field and score a goal that seemed destined to break the away side’s hearts…until Peter Webb seized the ball in midfield, burst forward and slotted a fine equalizing score. With Carryduff drawing their next game, St Brigid’s knew that two wins out of two would seal victory. 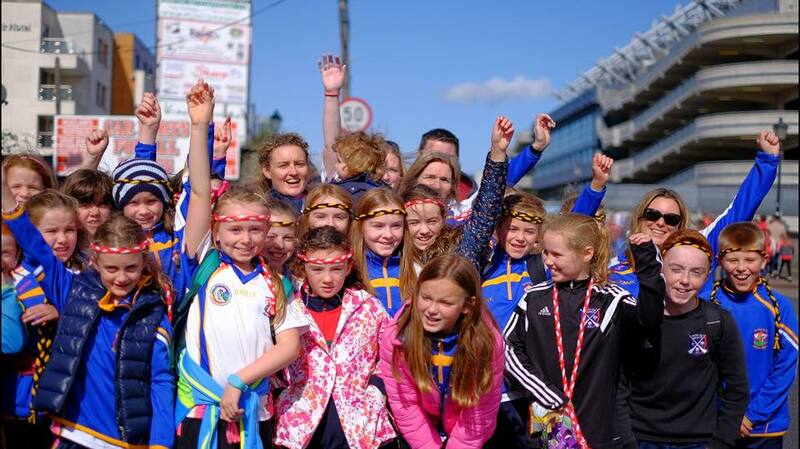 First up was Rossa. Ismeal Obikoyka up front was a constant danger as St Brigid’s looked the stronger of the teams from early on, with Daire McGarvey and Andrew McDowell effectively closing off any danger at the back. Two superb goals from Daniel Guinness handed St Brigid’s the advantage, with a penalty save from Henry Doran maintaining their lead before Enda Kelly-McCann netted to seal victory. 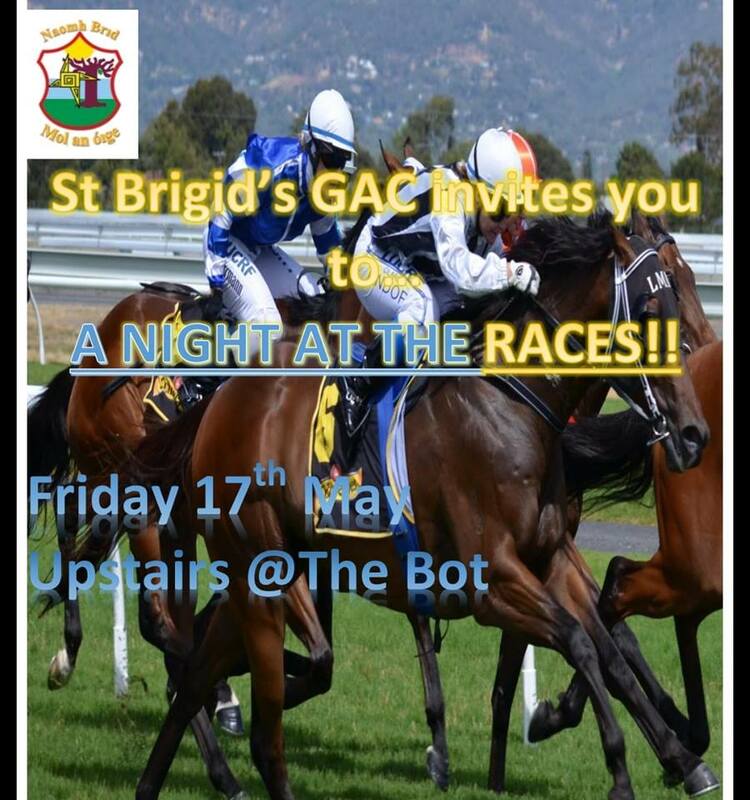 St Brigid’s were one win away from glory, but it wouldn’t be easy: their final opponents were to be Errigal Ciaran of Tyrone. The decider proved to be a nailbiting affair, with scores at a premium. Thankfully, St Brigid’s’ forwards stood up once again, with good play from James Smith setting up Lavery for a score under pressure before another point from Smith himself (whatever happened to that fellow?) put the Biddies 2-1 ahead. As the game entered into the last seconds, Webb once again stepped up to seal the win, and the trophy: the first silverware won by this precocious group of youngsters — but, as time would tell, most certainly not the last.